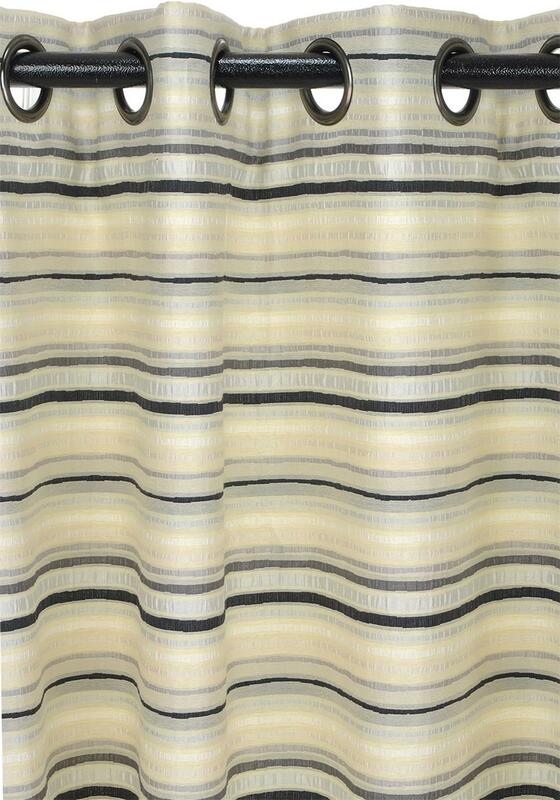 Create a refreshing soft modern look with these sateen lined readymade curtains from i-Style. The Bruges Charcoal curtains offer an effortless eyelet header, easy for you to hang straight onto your curtain pole. 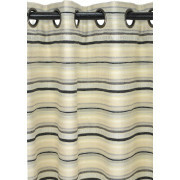 The curtain has a cream base featuring a mix of horizontal stripes in tones of grey, white, black and cream.